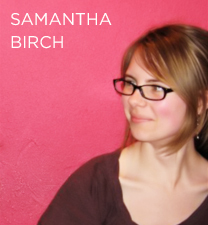 We often show you that you don’t have to break the bank to have a beautiful and meaningful wedding, but the expert on the matter is wedding journalist, and now writer, Samantha Birch. 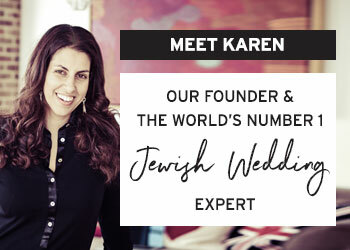 She’s written for Brides, You & Your Wedding and Cosmopolitan Bride and knows a thing or two about planning a wedding on a budget, how much you can expect to pay for everything and where to go to get it for less. Lucky for us, she’s put it all down in her fabulous new book The High-Street Bride’s Guide, and to celebrate it’s release today, Smashing The Glass is giving you the chance to win one of 5 e-copies! Simply fill in the form below for your chance to win, and while you’re waiting to hear if you’ve scooped a prize, read my interview with Samantha and discover her insanely good suggestions for your big day. Friend us on Facebook + look out for our announcement of the winners on Friday 2nd May 2014! Samantha, your book is a hugely entertaining and informative read, but what are your stand-out tips for brides? Don’t let people pile on the pressure. There are a lot of ‘should’s that get thrown around when you’re planning a wedding, but it’s yours and your nearly-hubby’s day, no-one else’s. I’m not saying you shouldn’t take other people’s feelings into account–thinking of your guests’ little nuances will make sure everyone feels special and has a great day–but there’s a difference between making a tier of the wedding cake fruit to keep the nans happy and ending up walking into a retake of your parents’ wedding. Things have changed since they got married: there are a lot more choices of venue, for starters; bridesmaids can wear black; you don’t even have to have flowers in your bouquet (brooches, anyone?)! So if people are telling you you have to have chair covers but you like the chairs as they are, or someone says it’s the ‘done’ thing to have a stylist do your hair on the day but you wanted it the way you always wear it, it’s okay to go with your gut. Gently explain to them that you appreciate their expertise, but what you loved about their wedding day was that it was so them, and you and your other half want to follow in their footsteps by making yours so you. 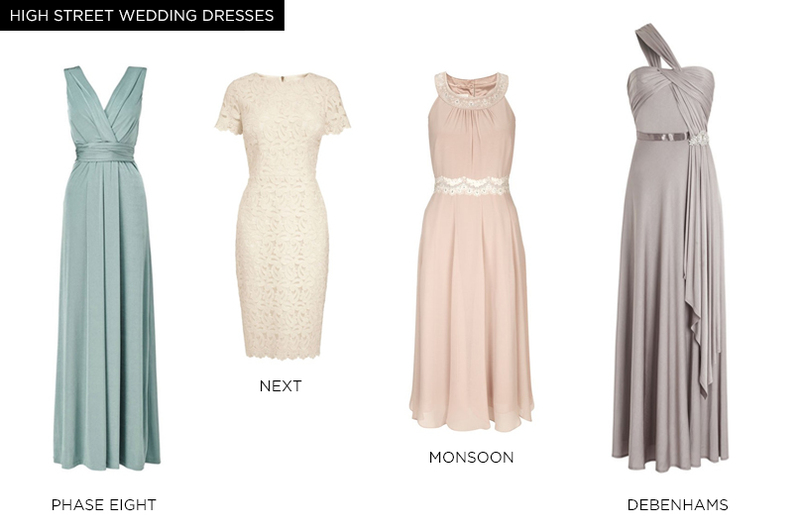 As for the wedding dress, I would say don’t be afraid of colour. You’ll have so many more options for where to get a gorgeous gown that doesn’t empty your overdraft if you’re not afraid of a bit of pastel pink, for instance, or even all-out bold, vibrant shades. 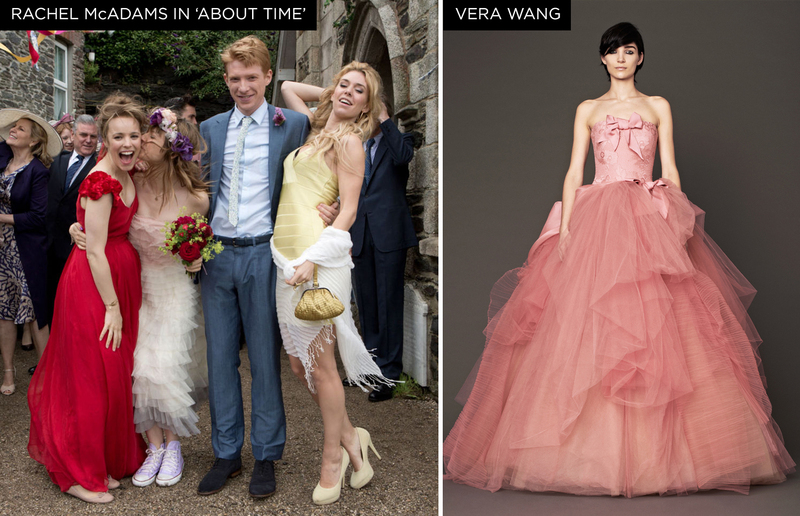 They’ve been on the catwalks of big bridal designers like Vera Wang in the last few years, and they work. Look at Rachel McAdams in About Time: she rocked that bright red dress! 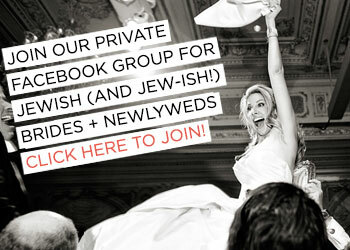 Planning my wedding! And one super-keen friend who I was helping with hers. One day she pinged me over a picture of a wedding dress she loved, but couldn’t find the designer for, and I knew I recognised it; I sent her back a name straight away. That’s when she suggested I should write a wedding book, and I knew what it was going to be about almost immediately: my now-husband (hooray!) and I were struggling to save up for our big day, and I knew we couldn’t be the only ones. I had all these ways of saving money that I realised weren’t really getting written about, and suddenly it all made sense! 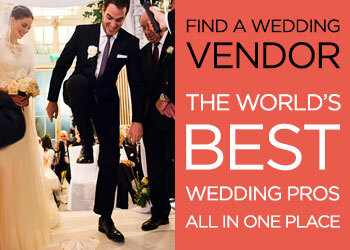 What’s the best wedding you’ve ever been to? Ours! Not that I’m biased… But besides ours, it’s so hard to choose! I loved being maid of honour at my best friend’s day because it was so special to be able to be there for her. I loved our friends’ marquee wedding because it had such a relaxed, get-stuck-in-at-the-buffet, dance-like-nobody’s-watching atmosphere. 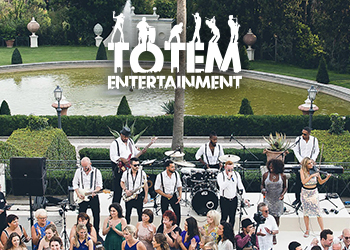 And our other friends’ posh house wedding was sooo beautiful, and they pulled off so many tricky, fun little extras like a bit of a musical chairs situation between courses to get people mixing! What are the least expensive but most meaningful touches? 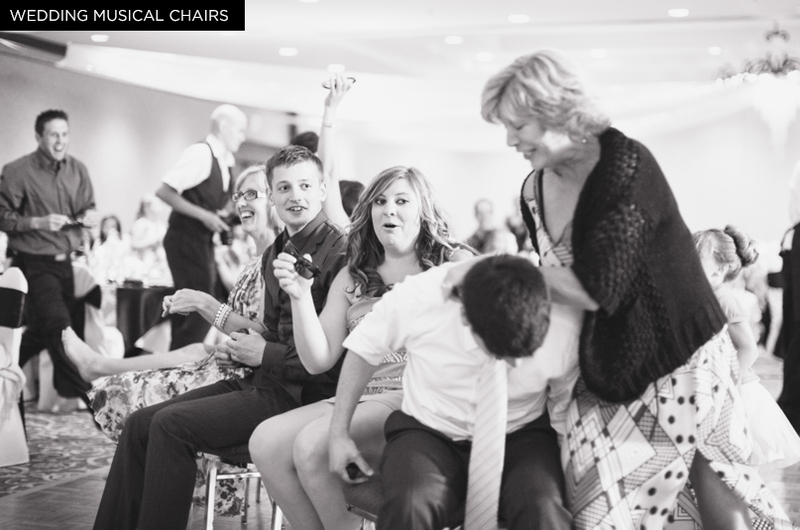 Writing notes to your immediate family, bridesmaids and best men has to be number one. It’s free (except for the paper and pen!) 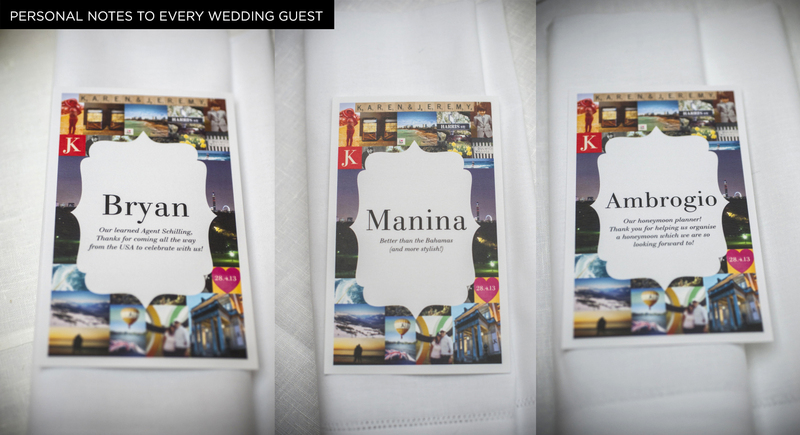 and it was one of the most meaningful things we did for our guests on the day. I stayed up late writing them the night before, when a lot of them had come to town and I’d been able to hang out with them for inspiration, and I took a no-holds-barred approach: I told them exactly what I love about them, what I was grateful for that they’d done to help with the wedding, and how I see our relationship. Those meant much more to people than any expensive thank-you presents ever could. Other touches include writing your own vows, having songs you know mean a lot to certain groups of people on your DJ or band’s playlist so they know you thought of them (Mr. Brightside by The Killers has always sent my uni friends scrambling for the dance floor), giving special people who couldn’t be in the wedding party a part in the day such as making the cake or doing a reading, thinking to give the children a kid-friendly favour that helps keep them amused and helps parents out, seating people with a few other people they know to spare their nerves… The things that mean the most to people are more about showing you’ve thought about them; they don’t have to cost anything. 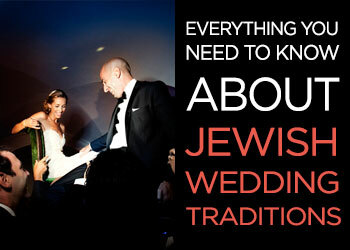 Are there are any bridal trends that you would like to see left behind? I’m an ‘each to their own’ kind of person, so no, not really. I think every couple should get to do things in a way that reflects them, whether it’s modern and super-classy, low-key and laid-back or out-there and unexpected. I can’t really pull off the traditional big dress myself, for instance, but on the right bride it’s a showstopper! And what trends do you forecast for the future? 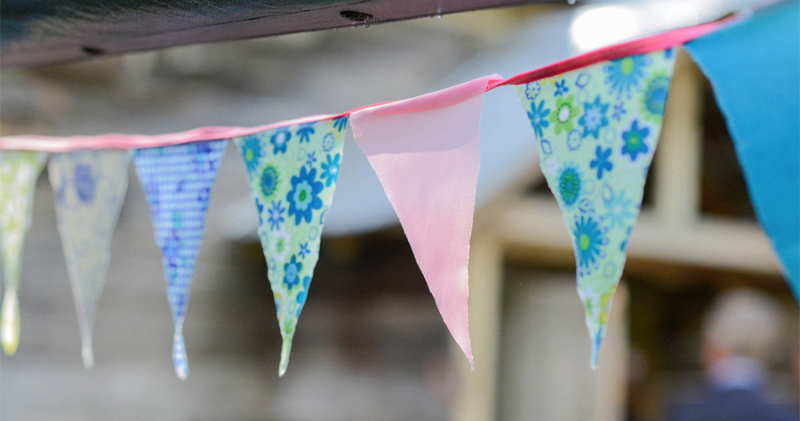 The vintage trend isn’t going anywhere fast; it’s cute, affordable and great for crafty-types. I imagine there’ll be an explosion of bridalwear from high-street brands, too: you can see it happening already with everyone from Coast and Monsoon to less obvious choices like Topshop and H&M. I think the trend for honeymoon gift lists or asking for money instead of presents will grow and grow; most engaged couples these days already live together so it doesn’t make sense for them to ask for cutlery and coffee makers! Stephen Fry, Professor Brian Cox and Michael McIntyre. Michael could keep everyone smiling with his awesome jokes, and Stephen and Brian are so clever you could ask them anything and have a super-interesting conversation. Plus, with any luck, one of those two would be able to figure out how to get us moving again!. Finally, what’s next for Samantha Birch? Um, changing my name to Samantha Beard, I think! I’m working on my first fictional novel and I’m thinking of publishing it under my married name, to keep it separate from the stuff I’ve written for people like Brides, You & Your Wedding and GLAMOUR. It’s very different to that y’see–a crazy steampunk fantasy adventure!–so I’m thinking a new name for the new audience. I’m not giving up on the wedding stuff though, oh no! I still freelance, I’m always around with top tips on the @HighStreetBride on Twitter and if The High-Street Bride’s Guide goes down well I’d love to write more stuff for couples getting married in the future too. As long as I’m writing, I’m happy! – Smashing The Glass will retain the email address of all entrants for future communication use only. It will not be shared with any third party. – Entries must be received by Thursday 8 May at 11.59pm. The winners will be picked at random and will be contacted by email within a week of this closing date. The names of our lucky winners will also be published on the Smashing the Glass Facebook page. – Winners must claim their prize within 8 days of being notified and we reserve the right to select an alternative winner should the prize not be claimed. 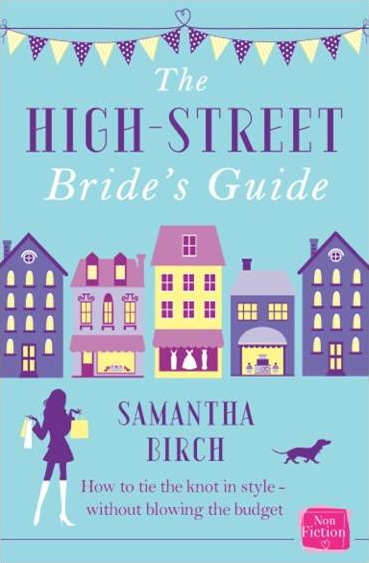 – Each prize is an e-book of The High-Street Bride’s Guide by Samantha Birch and will be given in the form of iTunes vouchers which will enable you to download this book only. The iTunes vouchers will be sent by email to the winners after Monday 12th May. – The competition is open to any UK residents over 18. – There is no cash or prize alternative. – Smashing The Glass’ decision and any decision taken by the promoter (Harper Collins) is final and no correspondence will be entered into. Keep in touch! Check out Smashing The Glass on Facebook, Twitter and Pinterest. 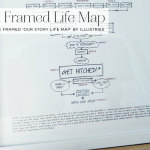 Win a personalised framed ‘Our Story Lifemap’, by Illustries worth Â£175! 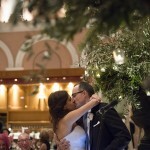 It’s my 1st wedding anniversary and to celebrate I am giving away a NARS goody bag worth Â£110 ! 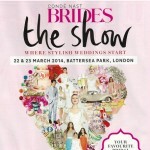 I’m a VIP Expert at ‘Brides The Show’ and to celebrate I’m giving away a pair of VIP tickets (worth Â£100) and 10 pairs of regular tickets! 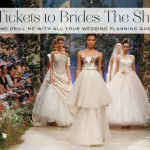 I’m speaking at ‘Brides The Show’ and to celebrate I’m giving away 2 pairs of Gold VIP tickets and 20 pairs of White tickets!